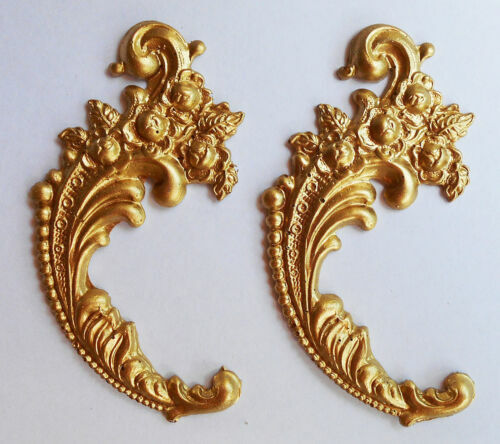 $32.0 4 Metal ormolu corners (#2),furniture mounts/decoration. $50.0 A54 VTG Large Cabriole Style Legs Set Of 4 Very Heavy Fiberglass. 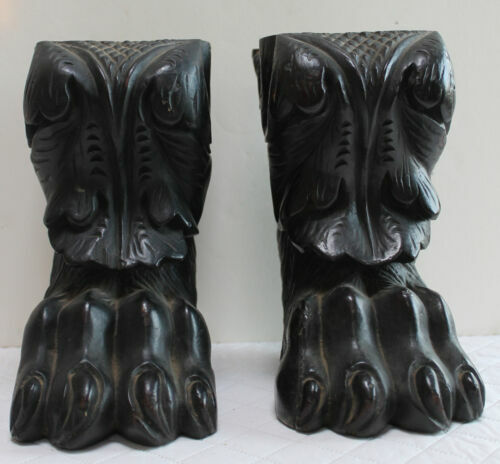 $20.0 A66 VTG Midcentury Style Legs Set Of 6 . Solid Wood. 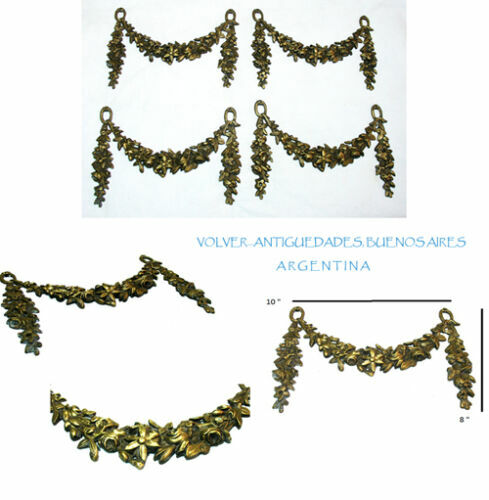 $910.0 Important old lot of 4 huge bronze French Louis XV XVI garland furniture door ? $672.0 Important old bow huge bronze French Louis XV XVI furniture door ? $15.0 VTG Bun Wood Legs Set Of 4 In Light Wood Tone. 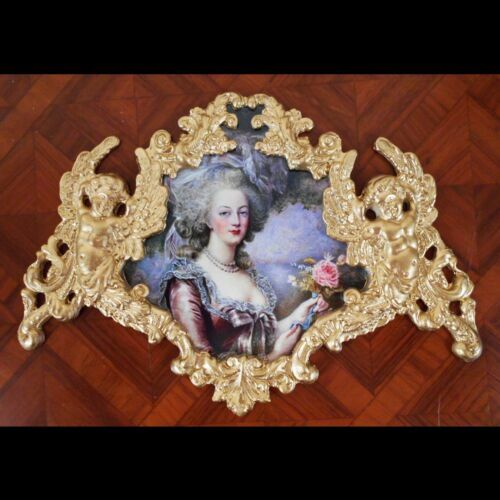 $124.99 VINTAGE 1940'S PORCELAIN ENAMEL TABLE TOP 32" X 42"
Buy: $39.0 French Queen Marie Antoinette and her husband Louis XVI.Baroque fram.Wall Decor. $58.99 WHITE 1940'S PORCELAIN ENAMEL VINTAGE TABLE TOP 22" X 32"
Buy: $10.0 61B VTG Short Midcentury Style Legs Set Of 4 plastic or fiberglass? $35.19 VINTAGE SET OF 2 MID CENTURY MODERN CENTER TABLE SLIDES EXTENSION 22" to 32"
Buy: $19.0 French emperor Napoleon Bonaparte. 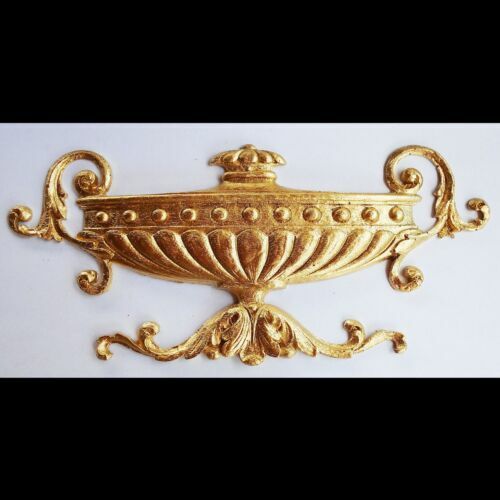 Faux Ormolu.Furniture mounts/decor. 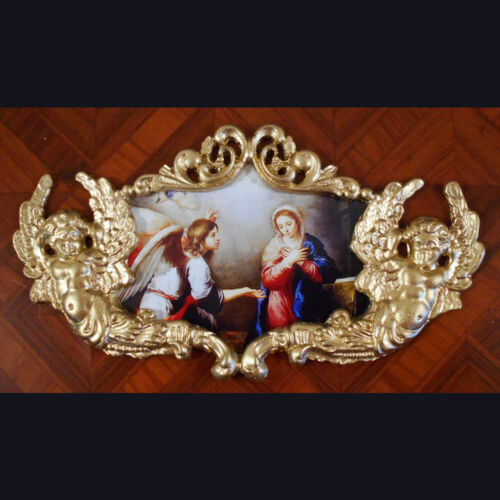 Buy: $25.0 Anunciation.Faux ormolu.Furniture mounts/decor. 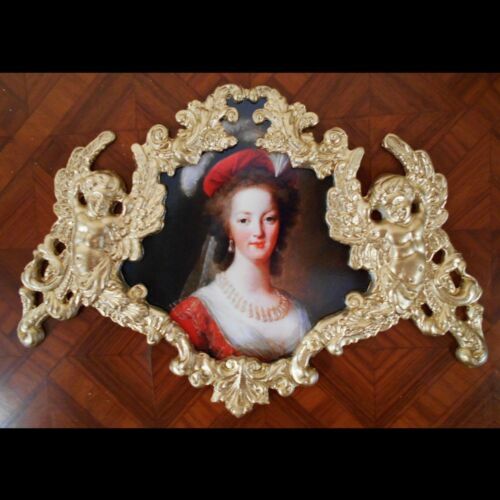 Buy: $29.0 Marie Antoinette portrait. Faux Ormolu.Furniture mounts/decor. Buy: $29.0 French emperor Napoleon Bonaparte. 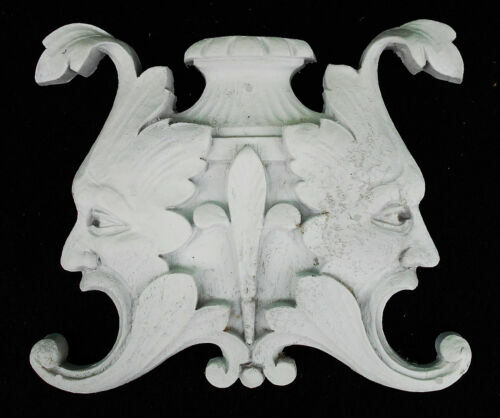 Faux Ormolu.Furniture mounts/decor. Buy: $29.0 Russian Art. Palech. Flowers and bird. 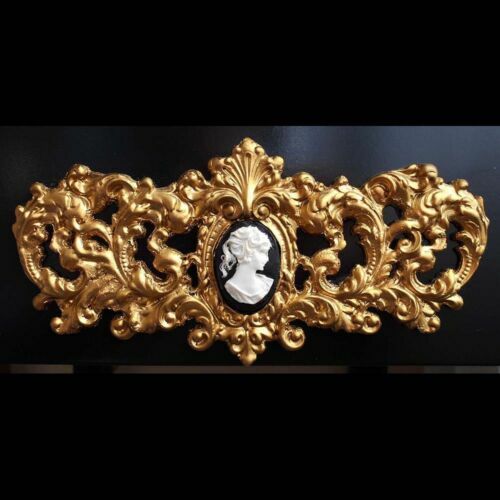 Faux ormolu.Furniture mounts/decor. $39.99 VINTAGE 1940'S PORCELAIN ENAMEL TABLE TOP LEAF RED & WHITE 10 1/2" X 40 "
$39.0 Vtg Mid Century Brown Plastic Tapered Furniture Legs w/ Metal Foot Caps 3.5"
Buy: $39.0 2 Metal ormolu corners pediments (#10) for fancy furniture. Mounts/decoration. Buy: $29.0 Sistine Madonna and Child. 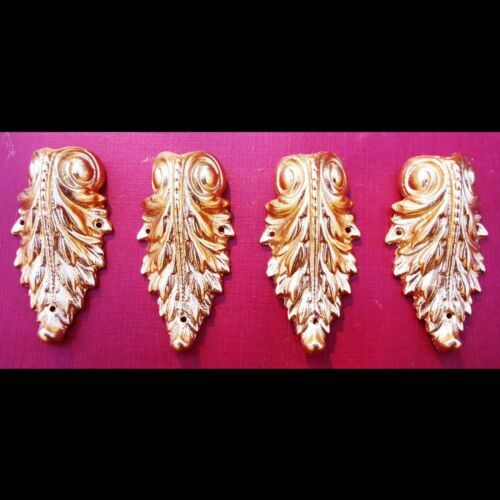 Faux Ormolu.Furniture mounts/decor. $58.49 Antique Vtg Wooden Piano Leg? Table Stand? Bed Frame Post Architectural 1900's? 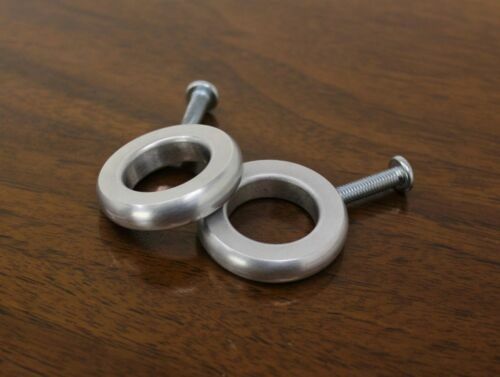 Buy: $35.0 4 Metal pediments, corners (#5) for legs of fancy furniture mounts/decoration. 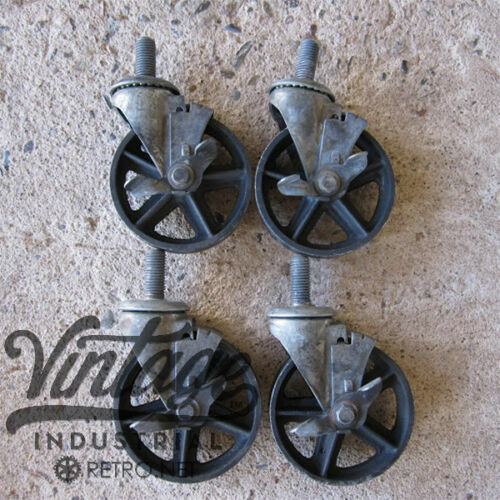 $30.0 16" Mid Century NOS Tapered Wood Vintage Furniture Stool Legs set of 4 Unused!